Do keep in mind, though, the amount of walking and standing you’ll be doing from ceremony to reception. 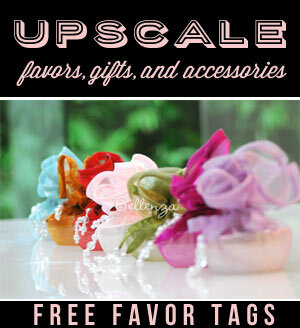 So you may want to think long and hard about going for sky-high stilettos! Besides, these may be risky if you’ll be dealing with uneven outdoor surfaces. On the other hand, if you’ve never worn high heels in your life, obviously your wedding day is not the time to experiment! Opt for mid-high ones (perhaps 2 to 3 inches max) or what they call “kitten heels”—and practice walking in them several times before the wedding. 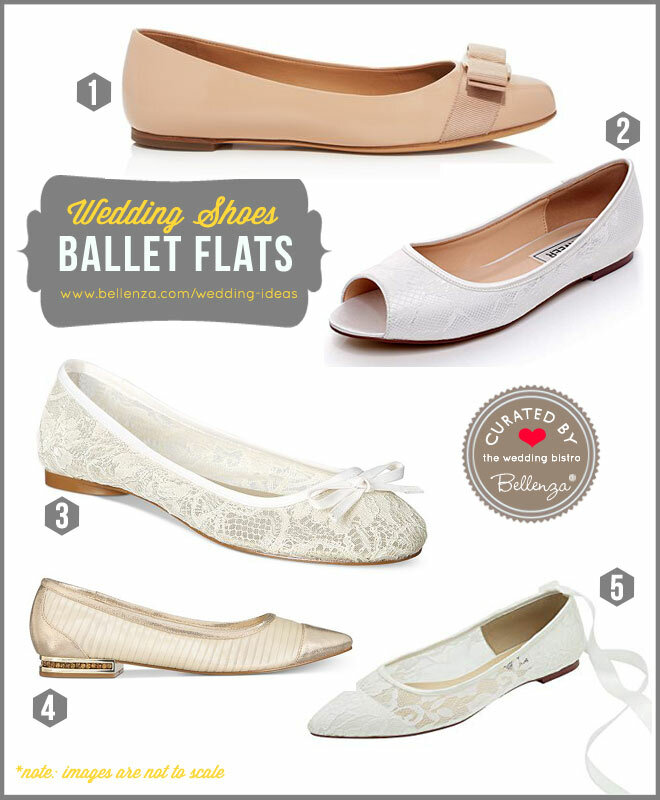 Or to be really safe, you can always choose formal ballet flats like the ones below. 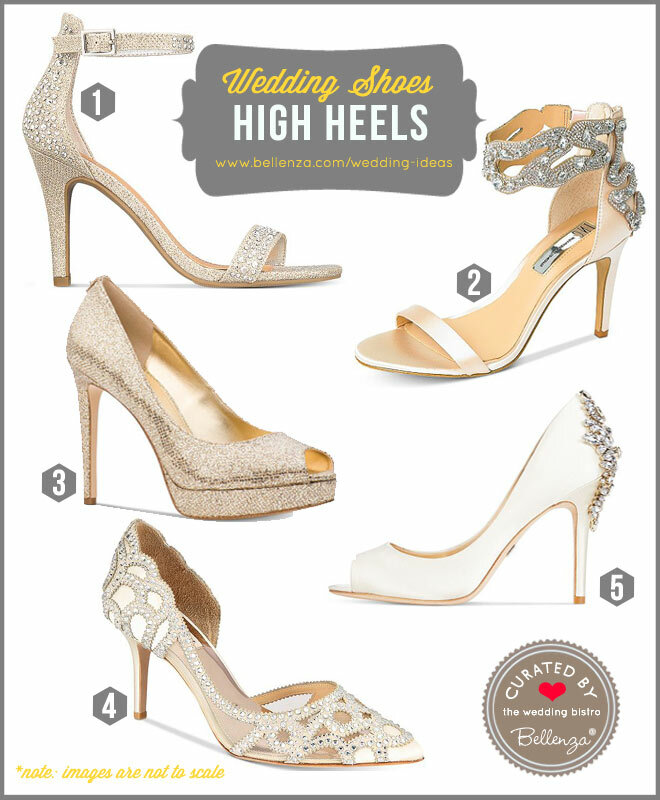 Note: An important point about heel height, use your actual wedding shoes (or a pair with the exact same heel height) when you go for your bridal gown fitting. Flats are also a practical shoe to slip into during the reception when your high heels start becoming uncomfortable. 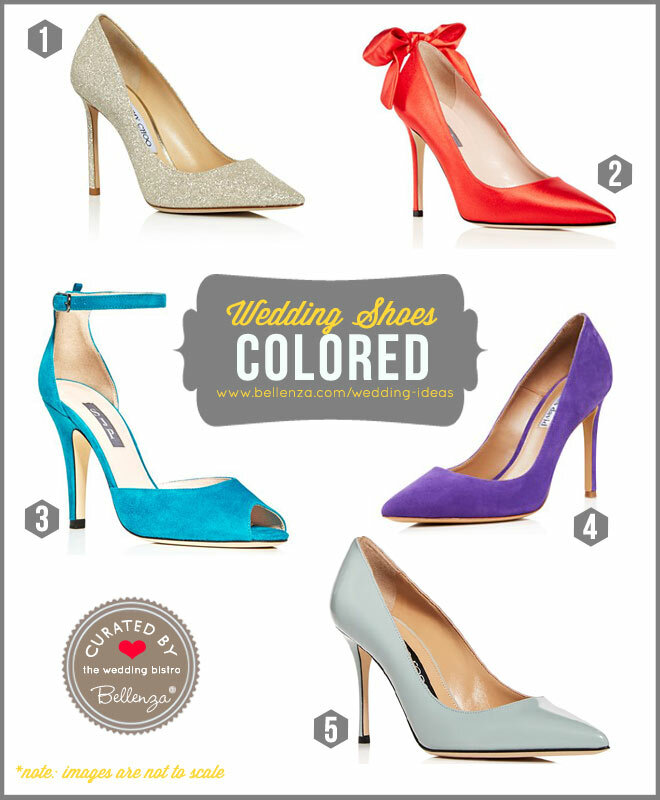 Shoe Color – Are white, ivory, and ecru your only shoe color choices? Not anymore! With bridal dress designs now permitting a peek at your shoes, you can go as sweet and dainty or as bold and bright as you wish with your shoe color. These could even provide your “something blue”! Or if you prefer to go with the traditional tones but want to be able to use your bridal shoes afterwards, there’s always the option of dyeing them. Note: An important point about heel height, use your actual wedding shoes (or a pair with the exact same heel height) when you go for your bridal gown fitting. An increasing trend also shows that brides are now buying their shoes before their gowns, so this is something to consider! Embellishments – Bows, baubles, and bling are often used to adorn wedding shoes—and these definitely make an eye-catching sight! But take note of the style, length, and fabric of your bridal dress. You wouldn’t want to be worried about snags on delicate fabric, a skirt hem getting caught, or (horrors!) 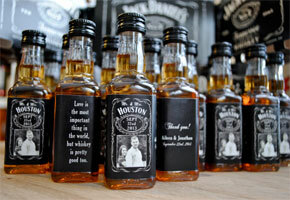 your tripping up as you walk down the aisle. 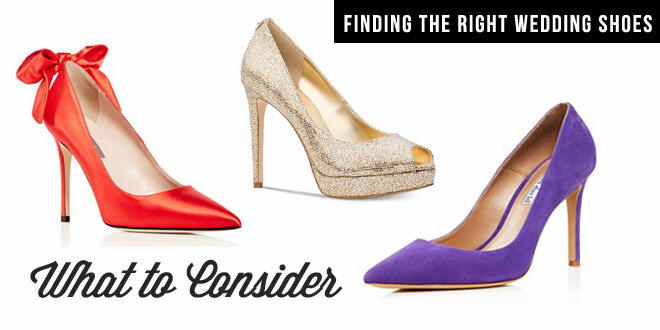 A style that’s “you” – In the final analysis, what shoes you choose to wear at your wedding should reflect who you are! Are you “a little bit country” or “a little bit rock n’ roll”? Are you a fashionista, or are you an easygoing, comfort-first kind of gal? Lucky for today’s brides, wedding shoe conventions have eased up and you can be yourself—albeit dressed up and prettified—on that momentous day! 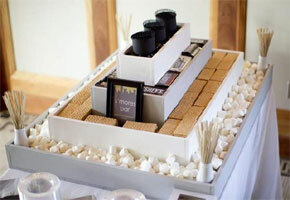 Next Soap Wedding Favor Ideas: DIY Soap Recipes, Kits, and Packaging!